Grab your sleeping bag, brush up your tent-building skills and stride out into the wilderness. 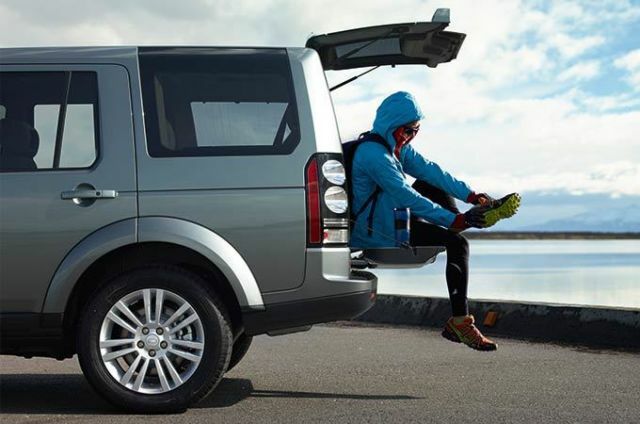 Embrace the great outdoors in all its glory with Land Rover’s camping accessories. 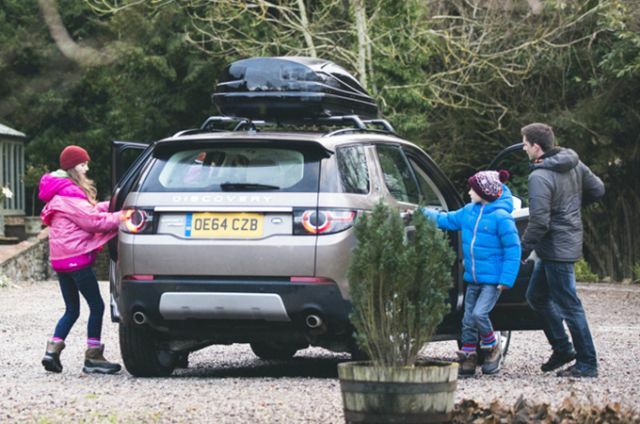 Get the family outside this holiday with our tips for making the most of the great outdoors, whatever the weather. The Roebuck family challenge themselves to a daily outdoor adventure. UK TV Chefs, Tom and Henry Herbert give their tips on creating the perfect winter BBQ. 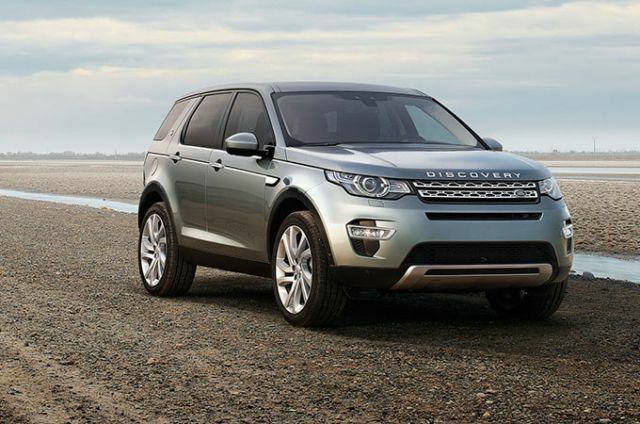 Take inspiration from fellow Land Rover fans and share your own favourite routes and journeys. 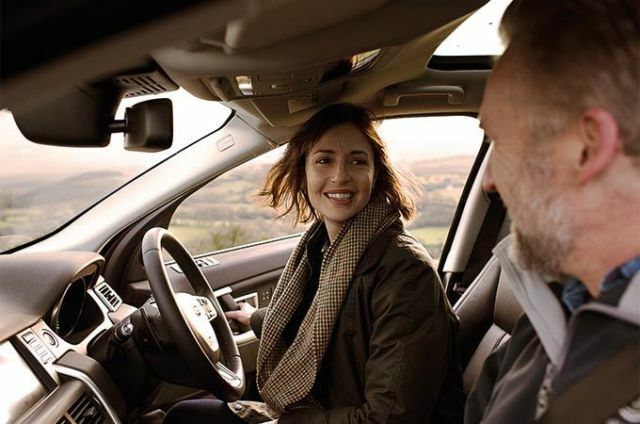 From slopes and sands to starry nights, Land Rover’s lifestyle accessories make 4x4 adventures safer, easier and more fun than ever. This 430-litre box is ideal for tent equipment, sleeping bags and giant marshmallows. Features a base mat with non-slip surface for extra secure loading. 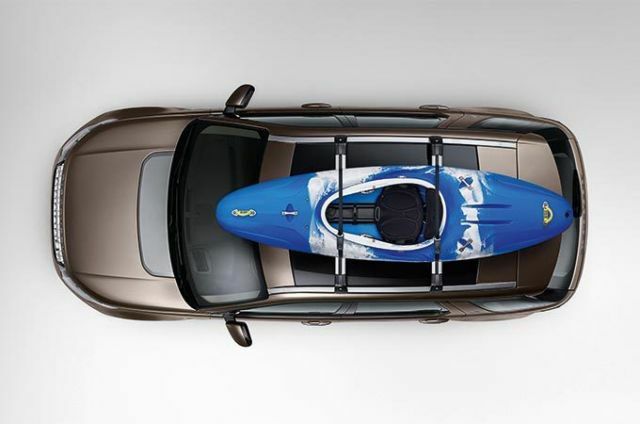 For all your upstream 4x4 adventures, this 45kg-capacity carrier holds one canoe or kayak, plus paddles. Keep your supplies cool in the wild. 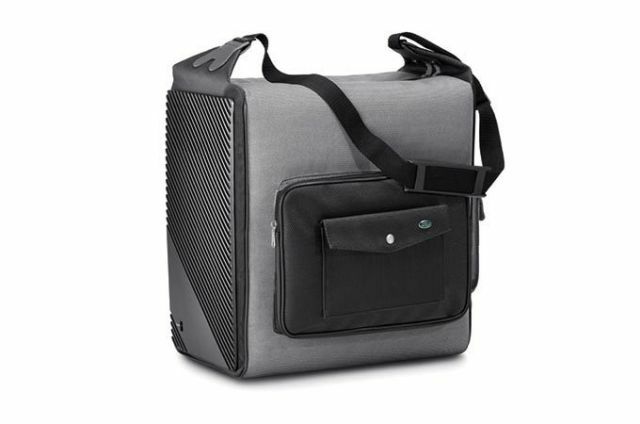 Controls temperature down to -15°C, includes carry strap and 12V power lead. Save your interior from muddy boots and soggy sleeping bags. 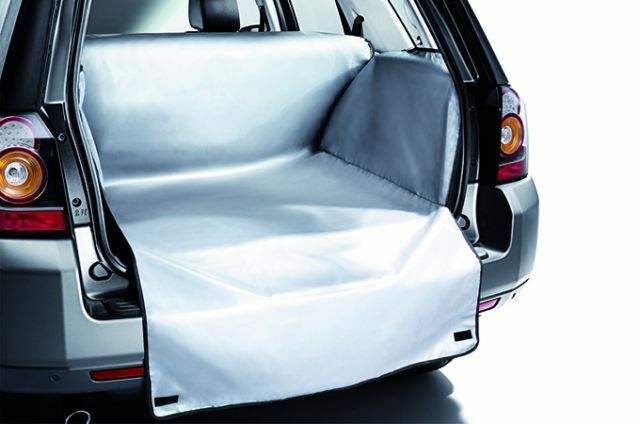 This waterproof, heavy-duty fabric protects the loadspace up to window height. 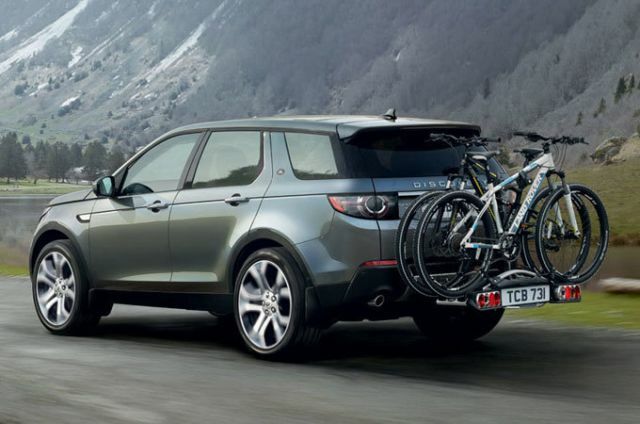 Take your trusty steed to explore mountain passes and forest paths. This lockable carrier holds one bike. 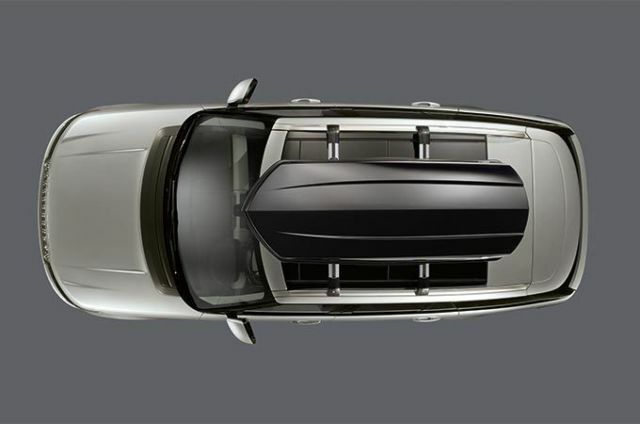 (A standard Roof Rails and Cross Bar Kit will accommodate two bike carriers). 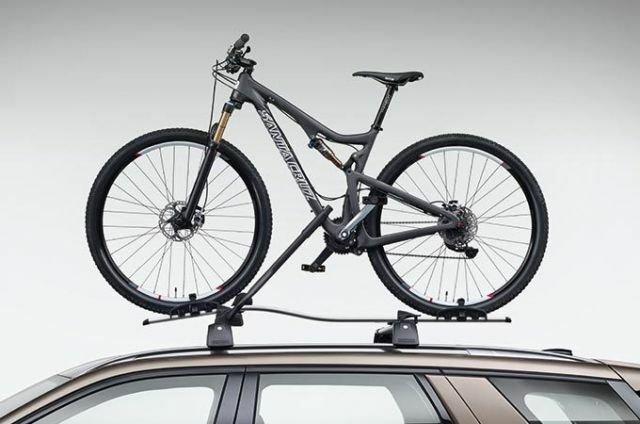 This tow bar bike rack works with Multi-height or Electrically Deployable tow bar. Features quick attach/release mechanism and locks for maximum security. Maximum load 51kg.